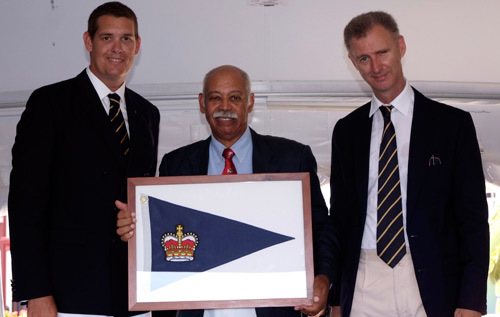 It was a quiet Sunday after the Saturday evening prizegiving, crew dinners and the last party at the Royal Bermuda Yacht Club for Newport Bermuda 2014. 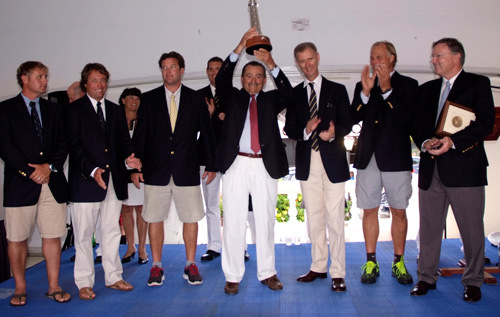 Actaea, skippered by Michael and Connie Cone, and Shockwave, a 72-foot Mini-Maxi sloop owned by George Sakellaris, are the big winners in this year's 49th Newport Bermuda Race. 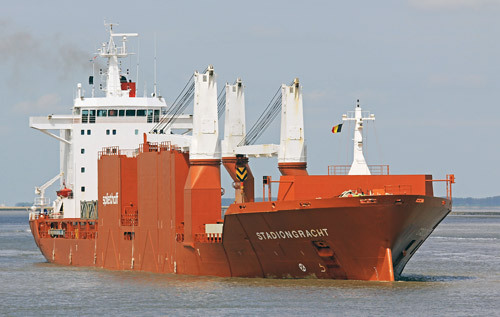 The Stadiongracht will arrive in Bermuda later this week to pick up a rather unusual cargo: yachts. 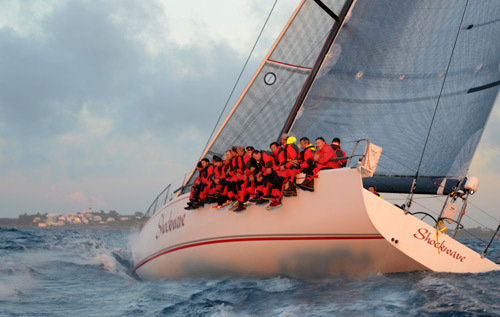 According to estimated elapsed time calculations, as many as 120 yachts will cross the Newport Bermuda finish line between sunset Tuesday and sunrise Wednesday morning. 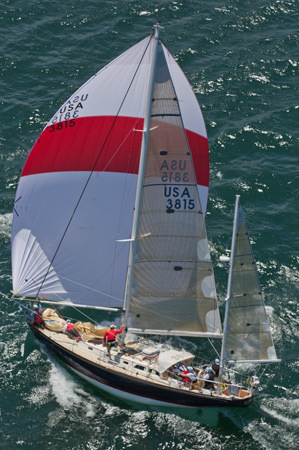 Crossfire makes its debut ocean race for the 2014 Newport Bermuda. 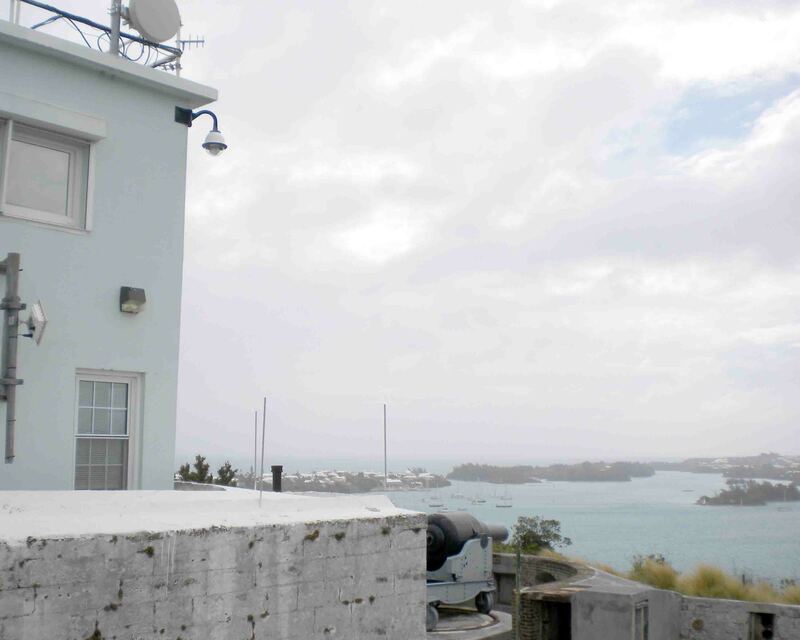 See how the Marine Operations Centre ramps up their efforts during the Newport Bermuda race. 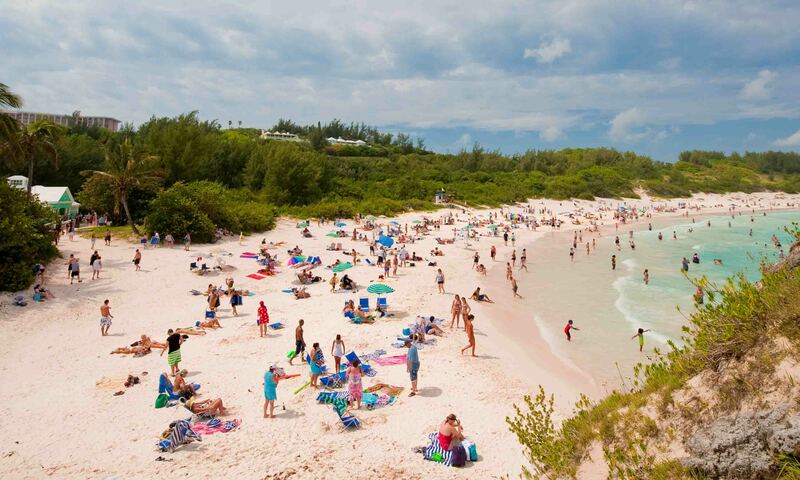 If you're travelling to Bermuda for the first time for the race, check out all that the island has to offer with our guide. 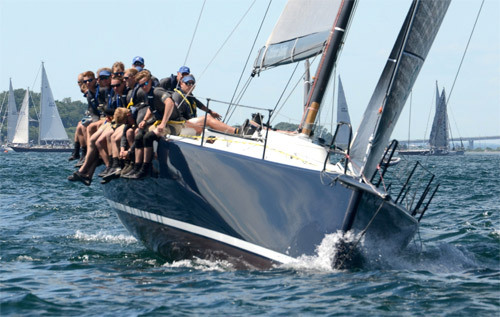 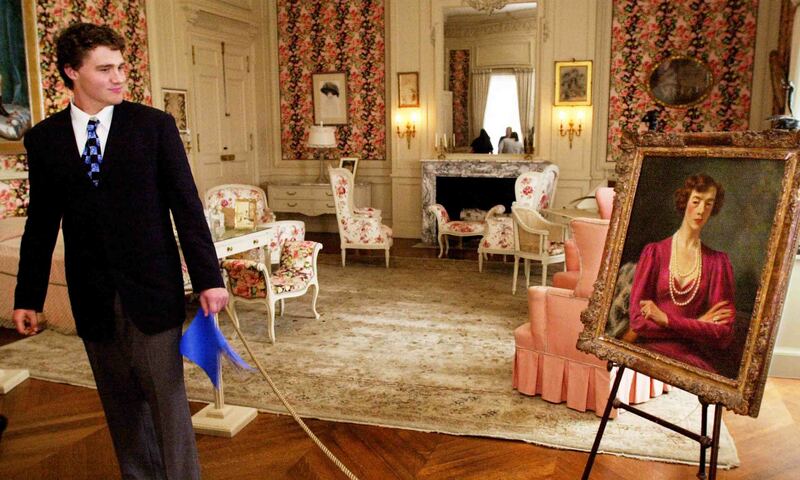 Discover why Newport, Rhode Island is a top destination for sailors and travellers alike. 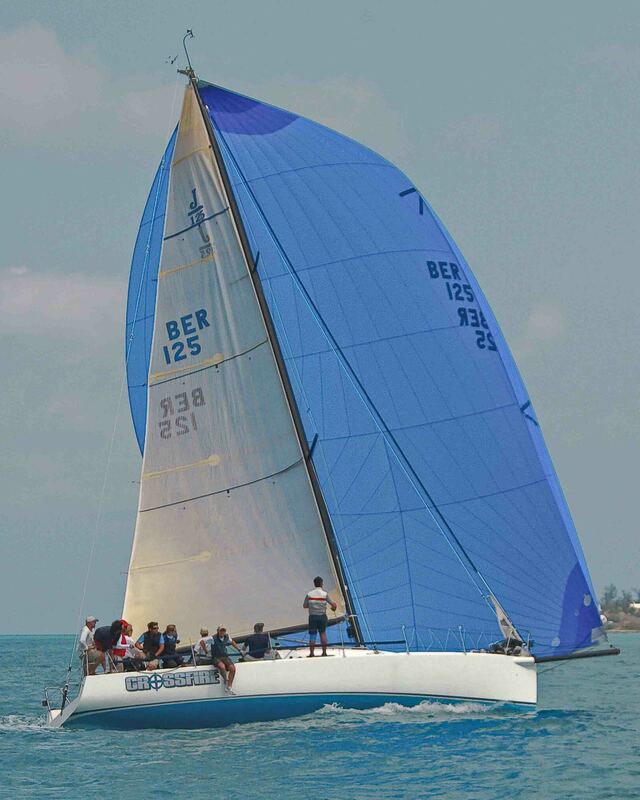 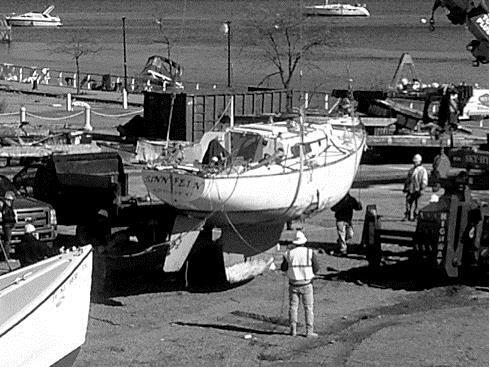 After being damaged in Hurricane Sandy, the owners of Sinn Fein decided to rebuild the boat to her former glory for the 2014 race. 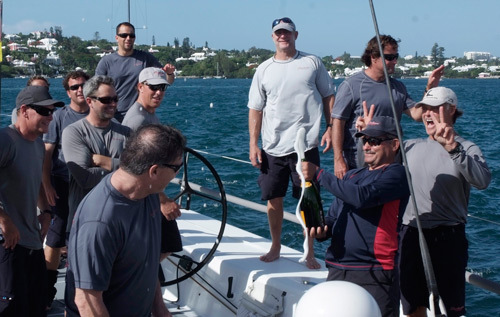 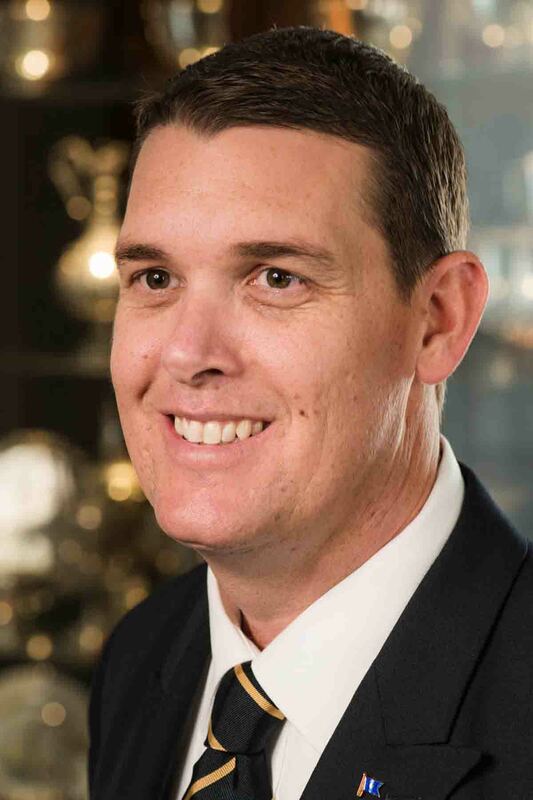 Royal Bermuda Yacht Club commodore, Somers Kempe, gives the run down on the race.